How do travel professionals abroad master the new digital reality and how to apply their experience in the Russian business? What will define the future of the tourism industry in the next few years? We invite those who want to not just be aware of these changes, but to become a part of them, to a must-visit event in Moscow on February 4, 2019. 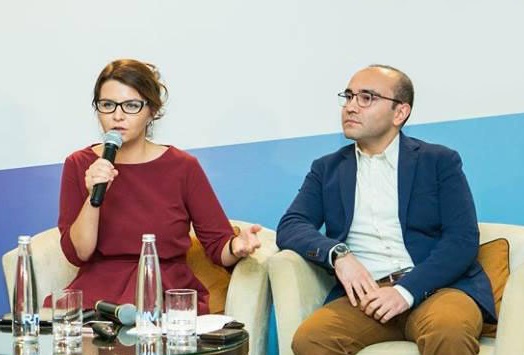 Profi.Travel media holding will organize Digital Day 2019 conference on digital marketing in the travel business for the second time. This is a one-of-a-kind event in Russia, that presents the overview of the global travel trends and innovations, while also being practically focused. We promise - everything is going to be serious! Internationally recognized speakers from the biggest travel companies like Amadeus, Skift, Booking.com, Expedia, TripAdvisor, Mail.ru, Yandex and others. Simultaneous interpretation and live streaming of all program sessions in two languages. American travel media platform Skift will share the event live streaming through its sources. The partners of the conference are Amadeus, the leading international provider of IT-solutions for tourism business and airlines, and Skift, the largest industry intelligence platform providing media insights and marketing to key sectors of travel. 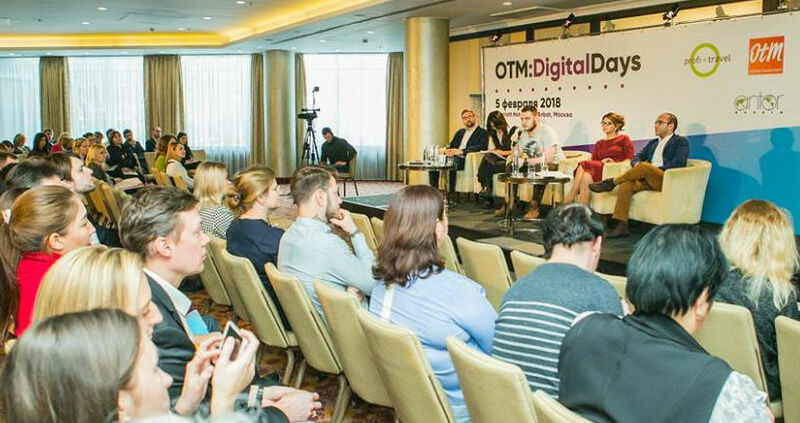 Traditionally, Profi.Travel Digital Day is held with the support of the Association of National Tourist Offices and Representatives in Russia. While in Russia they talk about discounts and who will leave the market next, on the other side of the ocean more than 70% of the travel products are booked online, travel advisors` services are becoming in demand, and the global booking engines create their own hotel chains. These and other trends are coming to Russia and you have to know about them to stay ahead. 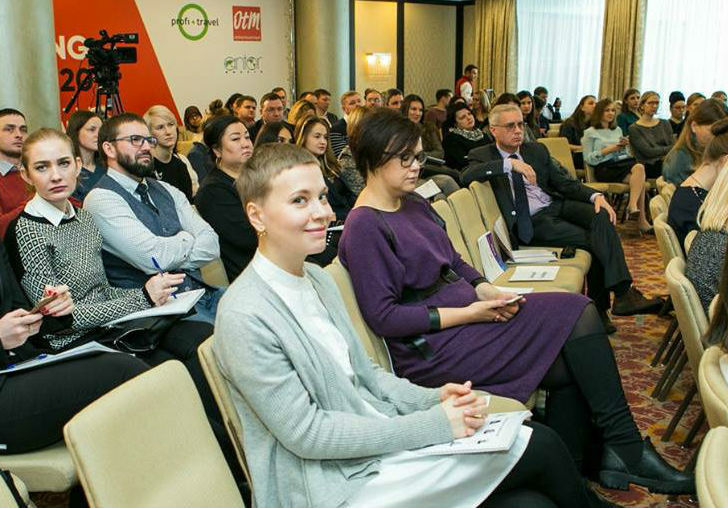 Profi.Travel Digital Day conference is a full one-day immersion into the global tendencies, which are spreading into Russia, and the effective marketing toolkit that you can apply in your business right now. We invite international speakers and expert marketers to Profi.Travel Digital Day 2019, who will tell you how to stay competitive in the rapidly changing online travel space: from a destination promotion to social media management. What and who will define the future of the tourism industry in the next 5 years in this country? What technologies are used for lead generation by the largest tour operators in Russia? What technologies of combining online and offline will be used in the tourism industry in the future? How to build destination marketing strategy and which promotion channels to choose? How do travel companies optimize their work with the help of digital channels - social media platforms, messengers, chatbots? Influencers or experts — whom to choose to promote a destination or a travel product? The presentations of national tourism boards, tour operators, representatives of digital agencies with successful case studies of the tourism business in their portfolio are also scheduled in the event program. We invite professionals from Russian travel companies to become speakers at Profi.Travel Digital Day 2019 conference! If you have run a successful advertising campaign or made a definite breakthrough in the digital marketing of travel products or destinations and want to share your case, please, send your application to email: dd@profi.travel.